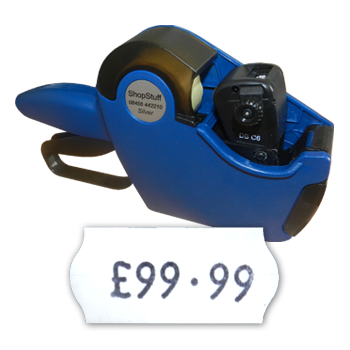 Price Marking - Massive Stocks Of Price Guns, Labels & Ink Rollers. 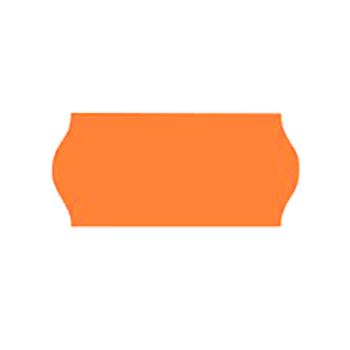 Pricing guns from all the top manufacturers. 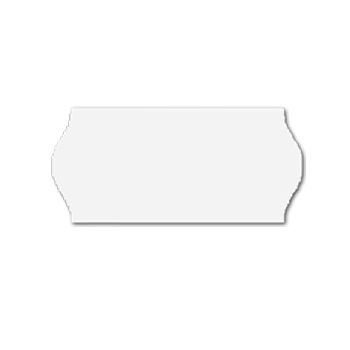 Pricing gun labels to fit your pricing gun. 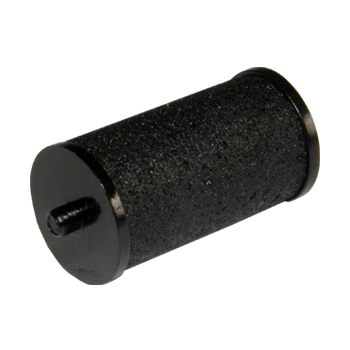 Pricing gun ink rollers to fit your pricing gun. 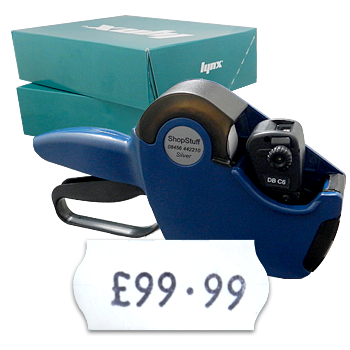 Buy two boxes of labels & get a brand new ShopStuff Silver price gun FREE. Supplied with 2 boxes of white perm lables. Each box contains 45,000 labels (30 rolls of 1,500 labels). 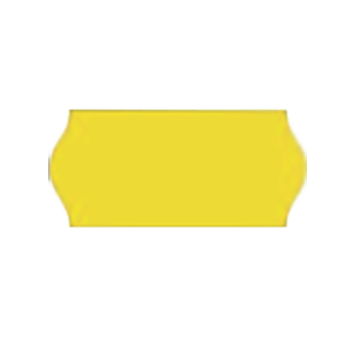 To Order This Deal With Different Label Colours & Adhesives Please Click Here.